Douglas County Fire District No.2 firefighters battled a stubborn house fire at 757 Buckhorn Road in Dixonville that was reported at 7:31 p.m. last night. Responding fire crews reported large flames and heavy smoke visible from the North Umpqua Highway as they approached. 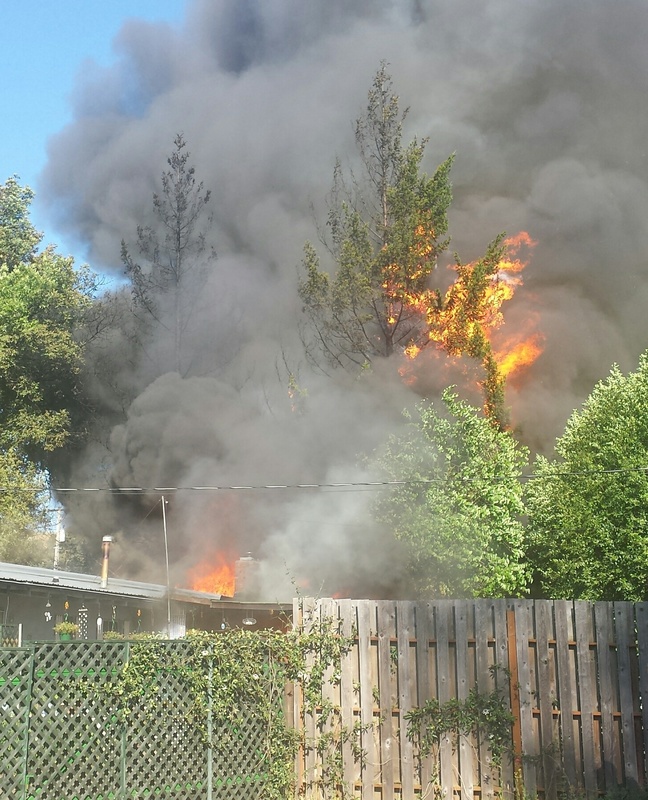 Once on the scene, Firefighters encountered thick, black smoke and fire engulfing the back of the house, deck and two large fir trees. The windows of the home were open which allowed the fire to spread to the interior of the residence. The occupants exited the house safely before the arrival of the first fire crews. The fire was declared under control approximately 30 minutes later, and fire crews remained on scene for several hours mopping up hot spots. The home owners were inside the home watching television when they smelled smoke. They went outside to investigate and found the back of the home and deck engulfed in flames. No one was injured during the fire, but the structure is a total loss. Fire investigators determined that a refrigerator on the back deck was the cause of this fire.DCFD2 responded to this incident with 3 fire engines, 2 water tenders, 1 command unit, 1 ambulance and 10 firefighters. They were assisted by Glide Fire Department with 1 water tender and 2 firefighters, PP& L, Avista Utilities. 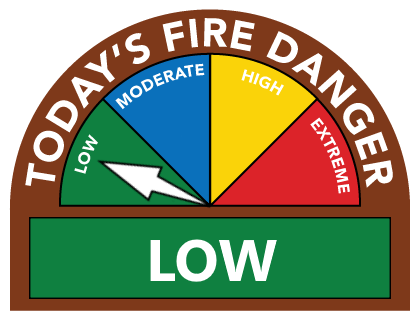 Effective Monday June 01 until further notice, all open burning in prohibited within the fire service area of Douglas County Fire District No.2 (DCFD2) including the communities of Dixonville, Green, Melrose, Winchester, Wilbur, Garden Valley, Umpqua, Calapooia and the City of Sutherlin. The ban aims to reduce the risks of hostile fires resulting from open burns escaping control. The restrictions will extend until cooler temperatures and/or rain occurs, sometime in October, which minimizes fire danger. • Outdoor fire place burning (chimneys (chimeneas), burning urns, decorating fire pits, etc.) No permit is required to burn in these appliances. Individuals found to be burning in violation of the burn ban restrictions may be issued a citation and/or found liable for any property loss. Additionally, during the burn ban all unlawful outdoor fires are deemed a hazard to public safety and will result in a DCFD2 response, extinguishment, and invoicing of cost recovery fees for DCFD2 actions taken. A public meeting of the Budget Committee of the Douglas County Fire District No.2, Douglas County, State of Oregon, to discuss the budget for fiscal year July 1, 2015 to June 30, 2016, will be held at 1290 NE Cedar Street, Roseburg Oregon. The meeting will take place on the 4th day of June at 6:00 PM. The purpose of the meeting is to receive the budget message and to receive comment from the public on the budget. A copy of the budget document may be inspected or obtained on or after May 18, 2014 at Douglas County Fire District No. 2 Headquarters at 1290 NE Cedar St., Roseburg between the hours of 8:00 am and 4:30 pm. Hazard: A faulty valve component can cause the disposable fire extinguishers not to fullydischarge when the lever is repeatedly pressed and released during a fire emergency, posing a risk of injury. Consumer Contact: Kidde toll-free at (855) 283-7991 from 8 a.m. to 5 p.m. ET Monday through Friday, or online at www.kidde.com and click on Safety Notice for more information. Description: This recall involves 31 models of Kidde disposable fire extinguishers with Zytel® black plastic valves. 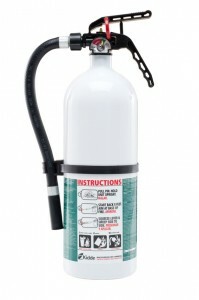 The recalled extinguishers are red, white or silver and are either ABC or BC rated. The ratings can be found to the right of the nameplate. Manufacture dates included in the recall are July 23, 2013 through October 15, 2014. A 10-digit date code is stamped on the side of the cylinder, near the bottom. Digits five through nine represent the day and year of manufacture in DDDYY format. 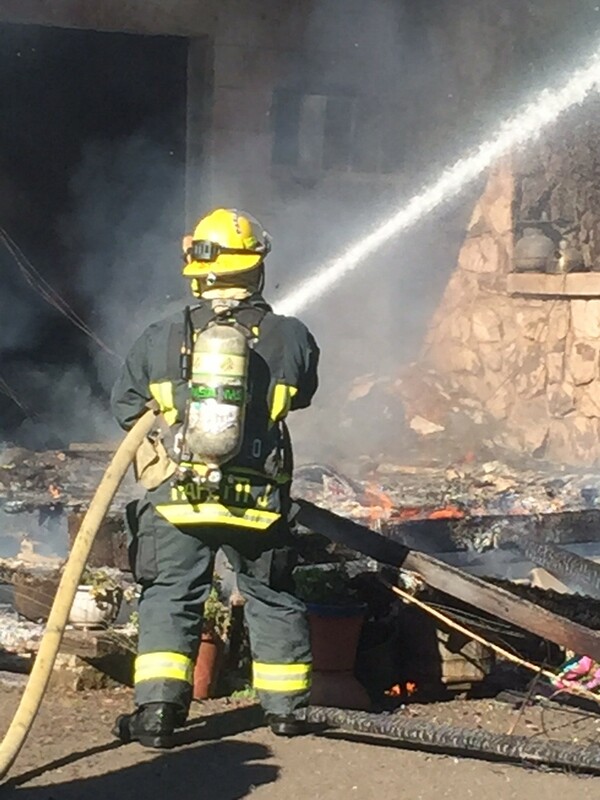 Date codes for recalled units manufactured in 2013 are XXXX 20413 X through XXXX 36513 X and 2014 are XXXX 00114 X through XXXX 28814 X.
Douglas County Fire District No.2 firefighters battled a house fire at 2590 Page Road in Winchester that was reported at 11:39 p.m. Due to the isolated location and driveway access, there were conflicting reports as to the exact address of the home Crews were unable to pinpoint the location until they arrived in the immediate area and could see the glow of the fire through the trees and dense fog. The first fire crews arrived on the scene at 11:48 p.m. and reported that the residence was completely involved with fire. 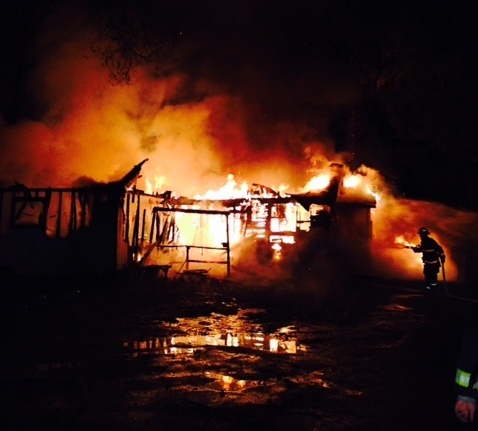 Crews made contact with some family members that were staying in a camp trailer on the property. They advised the crew that no one was home because they residents had gone out of town for the weekend. The fire was declared under control at 12:01 a.m. and crews remained on the scene for several hours extinguishing hot spots of fire and cleaning up. No one was injured during the fire, but the 1953 structure is a total loss. Fire investigators will be on scene today trying to determine the cause of this fire. Initial damage to the building and its contents is estimated to be $80,000. DCFD2 responded to this incident with 3 fire engines, 3 water tenders, 1 command unit, and 12 firefighters. Pacific Power and Light and Avista Utilities assisted at the scene. This morning at 06:50 a.m. DCFD2 firefighters responded to a report of a two vehicle accident in the area of Garden Valley Rd and Fort McKay Rd in Umpqua. 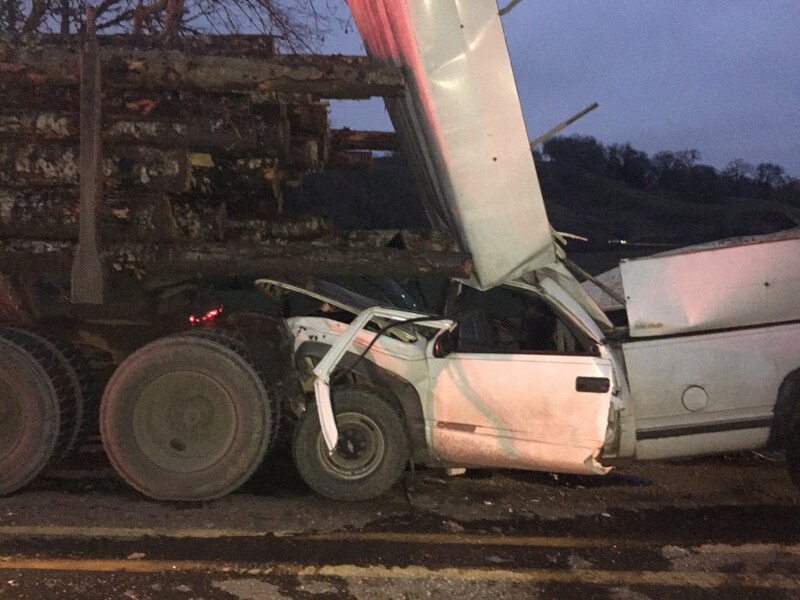 While in route to the scene, crews received a report that a vehicle had struck a log truck at a speed of approximately 50mph. The first crew arrived on the scene at 07:01 a.m. and reported a full size pickup had rear ended a loaded log truck. The male driver of the pickup was trapped between the wreckage due to the force of the impact. DCFD2 crew members used hydraulic tools to pry the door open and assist the driver out of the pickup. Because of the significance of the impact, and the potential for serious injuries, DCFD2 transported the patient to Mercy Medical Center for further evaluation. The driver of the log truck was not injured. DCFD2 responded to this incident with 1 ambulance, 2 fire trucks, and 1 command vehicle. Douglas County Sherriff’s Office assisted at the scene with traffic control, and investigation.